It has become an accepted premise among some South Africans that the current government is responsible for the troubles facing Eskom, whether it is the financial position of the utility being compromised by corruption or so-called policy sabotage when the government barred the company from building more power stations in the late 1990s. This type of analysis makes sense on the face of it since there’s a clear line between cause (corruption, incompetence) and effect (the imminent collapse of Eskom, loadshedding). The problem with clear-cut, emotionally satisfying answers is that they are often wrong. Nicholas Woode-Smith, an author and managing editor of the Rational Standard, has done an economic analysis of Eskom using principles from the Austrian school of economics. It is clear from Woode-Smith’s work that the core problem of everything that is wrong with Eskom is its structure as a monopoly provider of electricity. Eskom simply does not have the means to receive and interpret the vital market signals necessary to calculate what its electricity price should be. When demand increases, because Eskom is a political entity, it cannot adjust prices accordingly to reflect this increased demand, and thus has to violate a fundamental law of economics. If Eskom were allowed to adjust prices based on demand, sadly, it would still provide electricity inefficiently due to the lack of competition inherent in its legislated monopoly, but, at least it would then be able to ensure its own survival, albeit at the cost of consumers and the economy generally. The situation as it is now, Eskom is harming both itself and the economy. Corruption at Eskom didn’t start with Jacob Zuma or even in 1994. Back in 1984, the assistant chief accountant was caught embezzling R8 million. There were blackouts too in the past due to an inability to match demand with supply. These and other problems led to the appointment of the De Villiers commission in 1984. Eskom was always doomed to fail. It started failing long before the democratic era. The fundamental reason why Eskom is doomed to fail is its structure as a state-owned, monopoly provider of electricity. It is often claimed that if Eskom were to be privatised, the poor would suffer the most. Well, that depends on whether you want them to suffer a little now or a lot more so in the future. A market for electricity would introduce price competition, which, unlike Eskom’s political prices, would be market driven and would be sustainable. Future consumers would not have to pay the price they do today. It is worth remembering that we have had average annual increases in the electricity price of 12.46% since 2009. Cumulatively speaking and taking account of inflation, this amounts to 119.61% over the March 2009 electricity price. This, on its own, destroys the argument for keeping Eskom’s legislated monopoly for “the sake of the poor”. 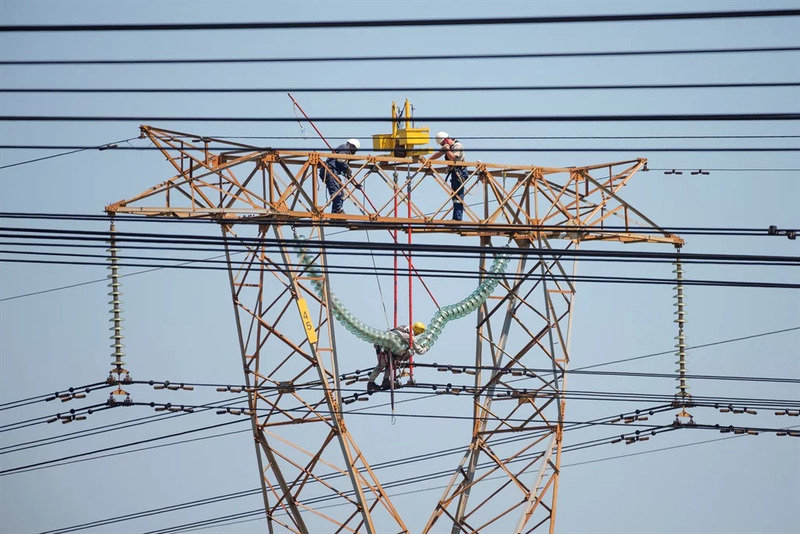 The poor would likely not have been subjected to such large increases in so short an amount of time if private electricity providers had been allowed to compete with Eskom. I believe that looking back to a mythical golden age when Eskom was beating the laws of economics contributes nothing to the urgent debate we need to have about how energy should be provided to the South African economy. Should we continue sustaining Eskom at any cost, a company that has never been sustainable, or, rather, should we accept the laws of economics that have worked time and time again and leave energy provision to the market?